Last night, I watched Casablanca for the first time ever. and loved it! 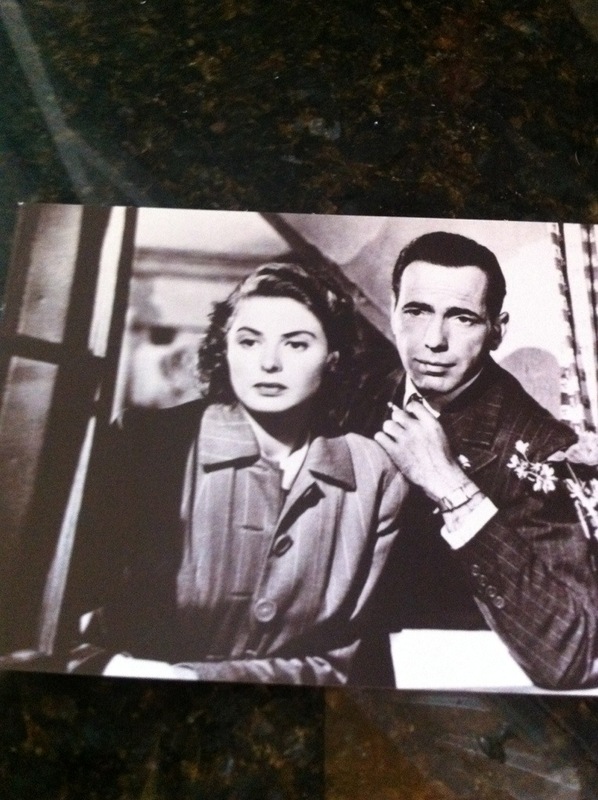 I love Humphrey Bogart and Ingrid Bergman together. Humphrey Bogart’s voice is so hilarious and Ingrid is stunning. I am working on some mood boards for sketches for collections at school and I got the bright idea that I could use the inspiration of Casablanca for one! Therefore, I went to a fabulous local art store named, “Artist & Craftsman Supply” downtown in Charleston and they always have an exciting amount of goodies and variety of tools to use. 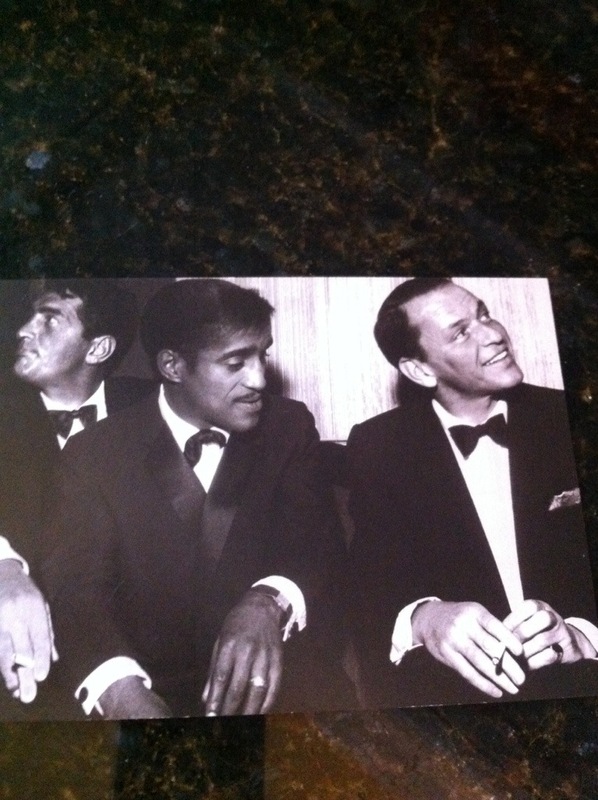 While looking around, I saw some artistic paintings on a postcard and also happened to find some classical photos of the Rat Pack and even of Ingrid Bergman and Humphrey Bogart from Casablanca!!!!! YOU KNOW I SILENTLY SCREAMED INSIDE!!! HOW PERFECT WAS THAT? I also picked up a few others of Monet and painters I love. 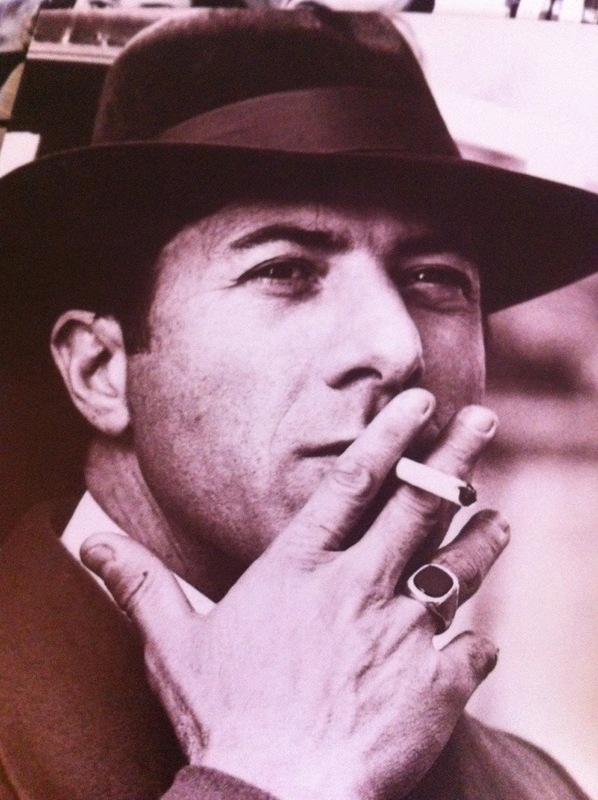 I also found one of Dustin Hoffman in a hat and suit, smoking a cigarette peering a glance at something. Love a man in a suite drinking whiskey and smoking a cigarette. I kept thinking that over and over again while watching Casablanca last night. I fell in love with that movie! Here are the adorable postcards I got for the mood board today! Visit www.artistcraftsman.com get some art goodies.